Contact Us To Plan An Event! During the day, enjoy a Whale Watching event for an incredible chance to view majestic humpback whales (offered 1/2/19 – 4/5/19), or indulge in your own convenient Pier-Side Hawaiian Culture & Lunch event (4/6/19 – 12/31/19). By evening, reserve your private sunset or moonlight dinner event. Packages range from casual to fine dining. On Fridays, stay out an extra hour on the water to enjoy both the sunset and Friday fireworks. All packages include a feature show or included activities in the comfort of your own private room, exclusive round-trip transportation (except where noted), and use of a microphone to customize your own program. 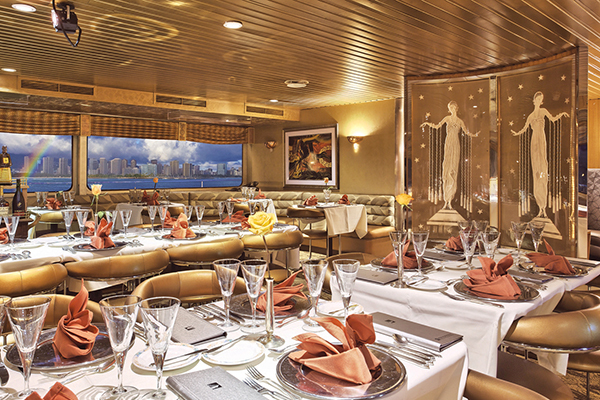 The Five Star Sunset Dining & Jazz Cruise allows your group to experience true luxury. With breathtaking sunset views, a decadent 7-course signature live Maine lobster and USDA prime tenderloin of beef dinner, super premium beverages and a full lineup of entertainment from pier-side welcome hula and live Jazz trio, it’s an elegant evening for any special occasion. Our Three Star Sunset Dinner & Show Cruise is the most popular for incentive groups and corporate gatherings. From the “champagne” toast and 5-course whole lobster and tenderloin steak dinner to live Jazz and our new “60 Years of Aloha” show by the largest cast on the ocean and premium beverages, it’s festive and fun from beginning to end – truly an experience your guests will never forget. 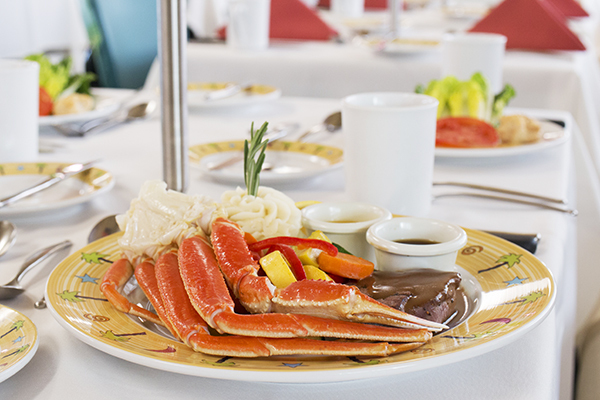 Enjoy a night of casual elegance with the Star Sunset Dinner & Show Cruise. Weigh anchor with a welcome Mai Tai in hand. 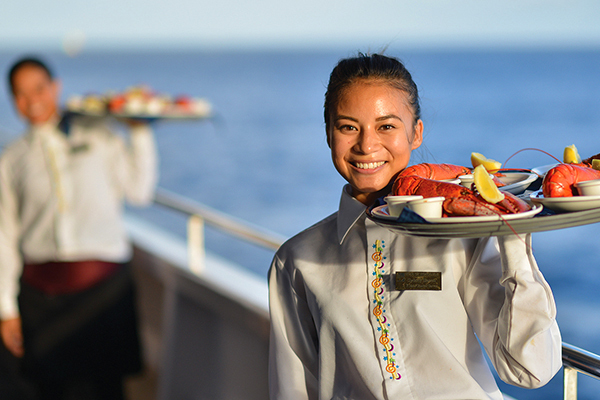 Savor a 3-course crab and steak dinner and enjoy the new “60 Years of Aloha” show by the largest cast on the ocean and captivating sunset views from panoramic walk-around decks. 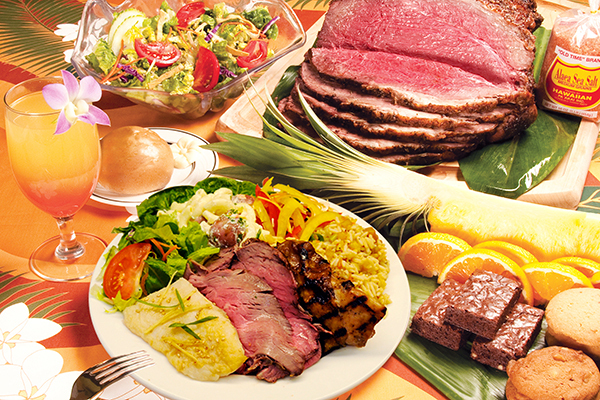 It’s a fun tropical evening for all on the Pacific Star Sunset Buffet & Show Cruise, complete with a welcome Mai Tai, delicious Pacific Rim buffet with a roast beef carving station, “Polynesian Journey” show and spectacular sunset views. Soak up the sunshine as you search for Humpback whales aboard Hawaii’s most popular whale watch. Ideal for corporate events or groups with families. 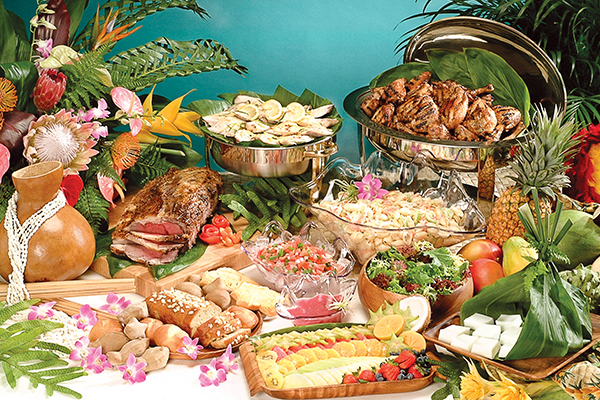 Indulge with the Taste of Hawaii buffet, followed by educational narration from a certified naturalist, kids program and Hawaiian culture activities from lei making to hula and ukulele lessons! Ideal for groups on a busy schedule and budget. Maximize your itinerary with the Early Bird Whale Watch & Breakfast Cruise, leaving the rest of the afternoon free. Enjoy whale watching, educational whale activities, including narration by a certified naturalist and a hot breakfast buffet. 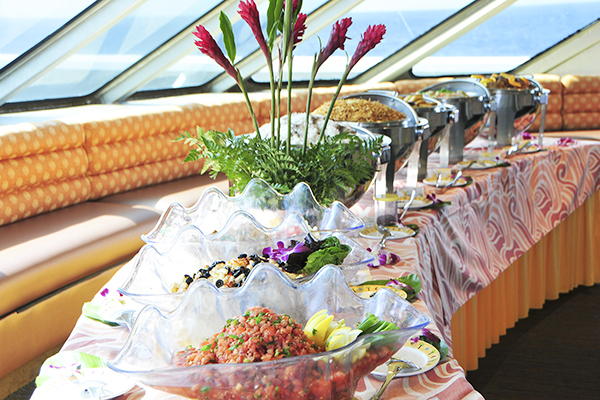 Welcome your group to Oahu with a Pier-Side Hawaiian Culture & Lunch event aboard the Star of Honolulu®. A great briefing or lunch venue for mid to large-sized groups. 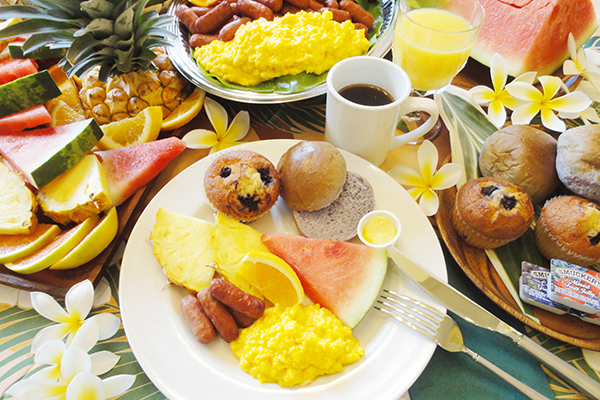 Kick off your Hawaiian getaway with a Taste of Hawaii buffet or a Hawaiian Plate Lunch, and fun Hawaiian culture activities from lei making, hula and ukulele lessons. Cruise and transportation options available. 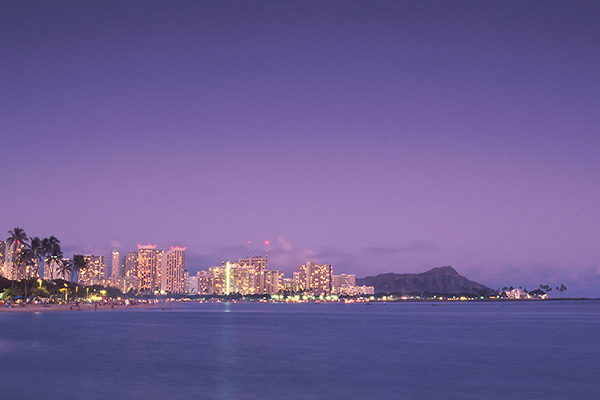 After the sun sets, Waikiki’s illuminated city lights becomes a glow. Larger groups enjoy this exquisite setting with an exclusive whole boat event! Choose from four Moonlight cruise packages, all of which includes a delicious gourmet dinner, Hawaiian entertainment and beautiful moonlit city light views. 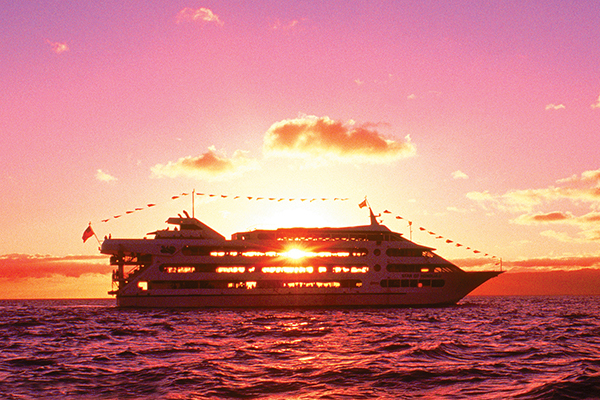 For large groups of 1,000 guests, enjoy Hawaii’s world famous coastline at sunset aboard your own exclusive whole boat! Guests will enjoy smooth jazz music, exciting “60 Years of Aloha” show performed by the largest cast on the ocean, an exquisite 5-course gourmet lobster and tenderloin steak dinner, two premium beverages and four floors of unforgettable views at sunset. Planning a memorable party is all in the details, and these event enhancements are sure to wow your guests. Enjoy catering options such as a sushi bar, wedding cake, lei cake, or fine wines and champagnes. You can even book a lei greeting, memory photos, or personal photographer services just for your group.